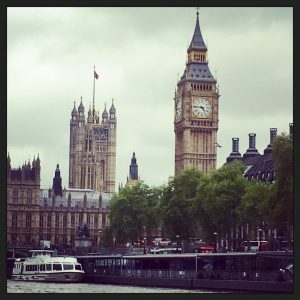 Home International Projets et voyages Erasmus+ London, here we are ! 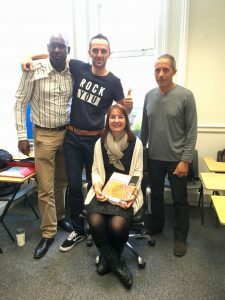 Durant une semaine en mai, les professeurs Samuel Mavinga, Cyril Gonthier, David Dauverchain et Nathalie Dalbera sont partis à Londres pour se former en anglais (Erasmus +) et s’immerger dans la vie trépidante londonienne. 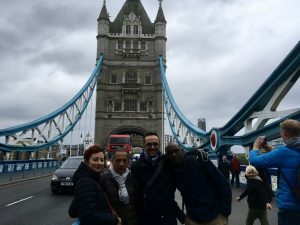 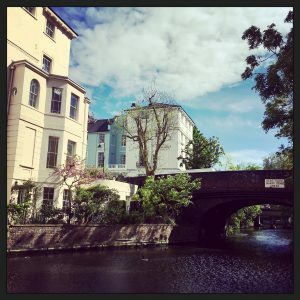 During a week in May, the teachers Samuel Mavinga, Cyril Gonthier, David Dauverchain and Nathalie Dalbera went to London to get some English courses (Erasmus +) and to submerge themselves in the lively life of this great city.